Whether it’s attending one of the many weekend events or visiting a specialist automotive business, Bicester Heritage has become a mecca for British car enthusiasts. 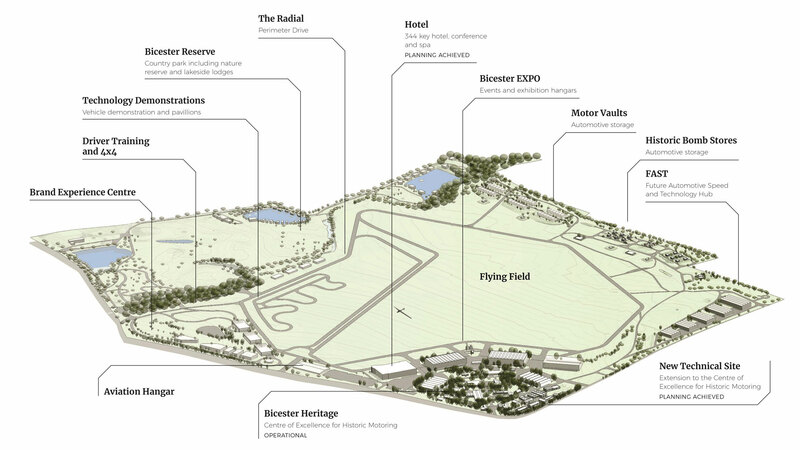 So, full details of its planned expansion into the UK’s first ‘automotive resort’ make for compelling reading. 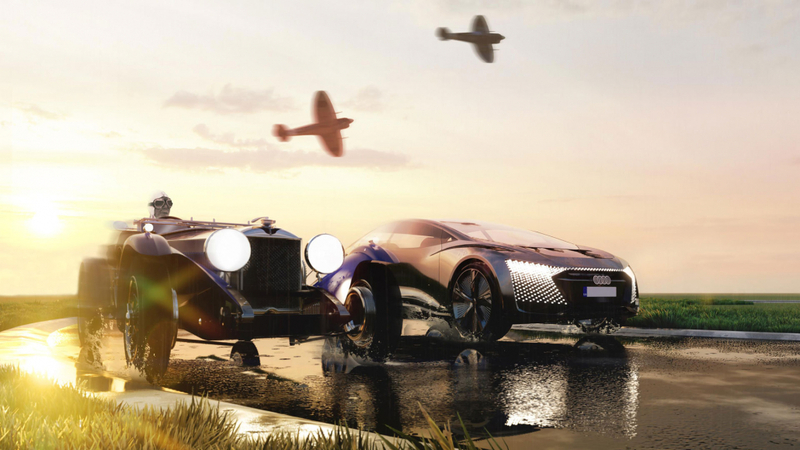 More than simply a ‘Centre of Excellence’ for the historic vehicle sector, Bicester Motion – as the resort will be called – will provide a showcase for motoring of the past, present and future. The plan is to turn Bicester Motion into one of the UK’s top 20 tourist attractions, placing it alongside the likes of the Tower of London, Stonehenge and the Science Museum. Ambitious stuff and music to the ears of us car fans. Central to the resort will be a 344-room hotel and conference centre, along with an additional 770,000 square feet of new engineering, workshop and showroom space. Today, Bicester Heritage occupies just five percent of its 444-acre site. “The automotive industry is in a fascinating state of flux owing to changing customer habits and requirements, alongside the technology shift in drivetrains and autonomy. Bicester Motion will enable both new and existing manufacturers to interact more effectively with their clientele. “Being around 90 minutes from 50% of the UK population makes the Bicester Motion location second to none, furthermore Oxfordshire receives 27.6 million visitors per annum. 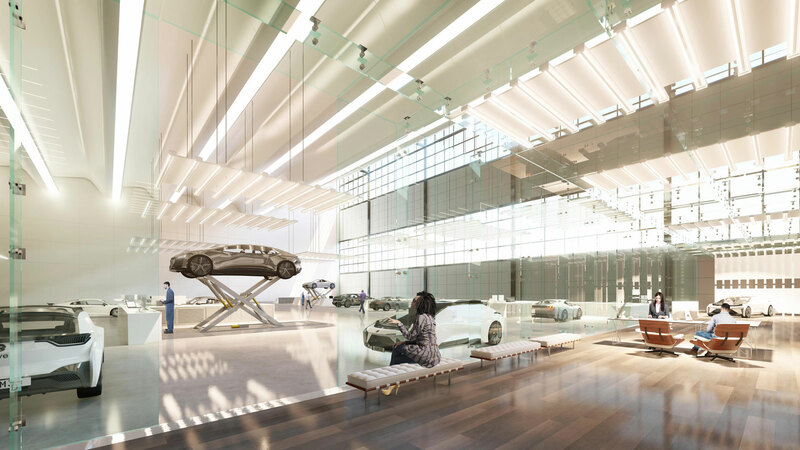 These are hugely exciting plans and Motoring Research will be watching the developments with interest.